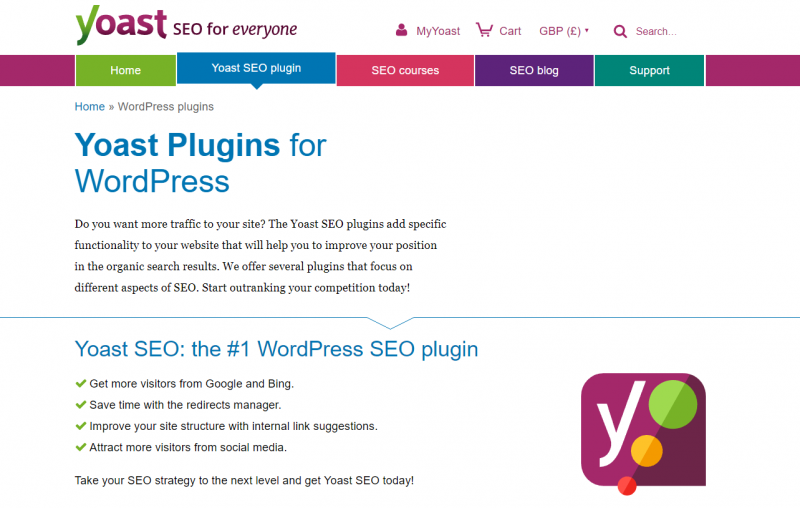 Yoast SEO WordPress Plugin review - optimisation Plugin. 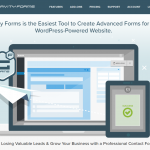 The Yoast WordPress plugin provides an incredible amount of value. Even the free version helps substantially with your SEO goals. Aside from the massive SEO benefits, it builds you an XML sitemap, improves social sharing and helps you write better content. There's plenty of themes out there that claim to help with SEO but a plugin like this is the only real answer to optimize your content and achieve great results. Page based focus keywords to help optimize each page for a different term. 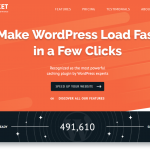 Building your WordPress site is only the beginning, unfortunately. Once you are up and running without the proper skills you just aren't going to get the visitors you expected. Yoast is not only a tool that teaches you the best practices for search engine marketing and optimisation but also educates you and keeps you informed of changes in Google algorithms. We think that Yoast is by far the best SEO tool for WordPress. There are other tools that will report on what you need to change on your site to optimise for search engines, but having this built into each and every WordPress page saves a hell of a lot of time and effort. This leaves you with your main job; to create quality content and informative articles that interest your readers and keep them coming back for more. Once the visitor hits your site you want to keep them there and clever strategies like linking from one page like this to another page about WordPress security plugins like Ninjafirewall (see what we did there?) is just one of the tools the Yoast plugin helps you with. SEO is key to getting your WordPress site discovered. Yoast SEO helps you do this in a very clear and intelligent way and will go a long way in getting your site up the listings.